The Washington Post is promoting Amazon.com today – a new series of “trim biographies” called “Icons.” The list of subjects includes Stalin and Hemingway, Poe and Van Gogh. A Christian can be crushed gazing at the picture of Mary standing at the foot of the cross, watching her beloved son suffocate, and die. But in that vision she stands there for hours, patiently enduring her suffering. For two millennia, she has been a role model for Christians, a woman who practiced obedience in the most difficult of human circumstances, with fervent hope for what this sacrifice will offer all mankind as it struggles with sin. WaPo Style Section Devotes Nearly Four Pages of Puffery to 'Vibrant Urbanism' of Occupy D.C.
"To passerby" the Occupy D.C. protest at McPherson Square "is a jumble of tents and blue tarps," but to the Washington Post's Philip Kennicott, the Occupiers "have 'activated' the urban core," with "a living exercise in do-it-yourself (or DIY) urbanism, a trendy movement that strives to engage ordinary people in a hands-on approach to shaping and claiming public space." And that's just the tip of the iceberg as Kennicott and his comrades commandeered 3.5 pages of the Style section to puff up the left-wing squatters' camp. "A Square Gets Hip: In Gen. McPherson's park, the Occupy D.C. encampment improvises a vibrant urbanism," reads the headline on the front page of today's Style section. In a cutesy tip-of-the-hat to the Occupiers, the Style section's header is emblazoned with a red-lettered "OCCUPIED" tag to render today's section as "Occupied Style." 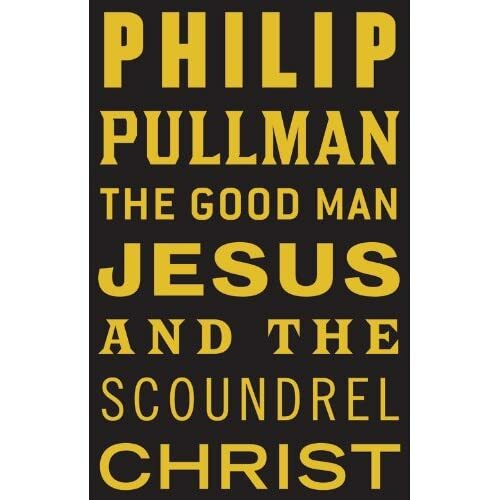 "[F]or all its satanic fanfare and heretical rejiggering, 'The Good Man Jesus and the Scoundrel Christ' is -- God forbid -- kind of inspiring," Washington Post book reviewer Ron Charles proclaimed in today's review of the latest novel by avowed atheist Philip Pullman. Charles began by suggesting that Pullman's publication was a veritable act of courage -- "if you fiddle with Jesus, people begin collecting dry sticks" the book review quipped. That may have gotten chuckles in the newsroom, but it's not all that amusing when you consider that it's radical Muslims, not devout Catholics or evangelical Protestants, who have threatened edgy taboo-shattering atheists like the creators of South Park. Just in time for the Christmas season, the Washington Post's "Book World" editor Ron Charles gave readers of the December 2 Style section front page a look at "Reading Jesus: A Writer's Encounter With the Gospels."